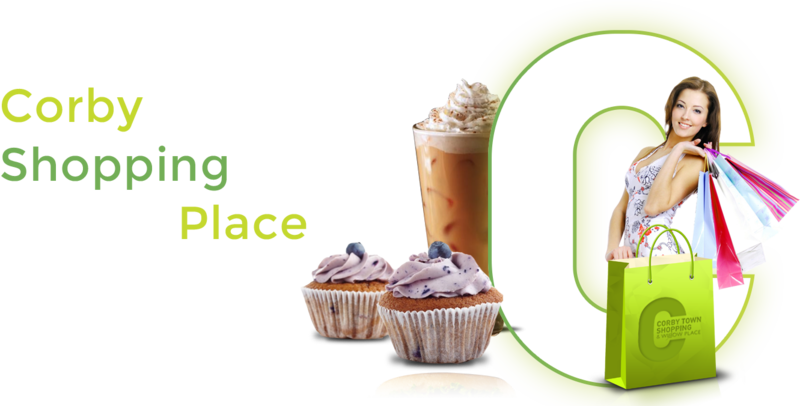 Make Corby your one stop shop for festive fun this Christmas! Remember a loved one by making a dedication for them in the form of a shining light on our Christmas tree.The short service will include poignant readings, Christmas carols and the reading out of loved ones’ names from the Lakelands Hospice book of remembrance. 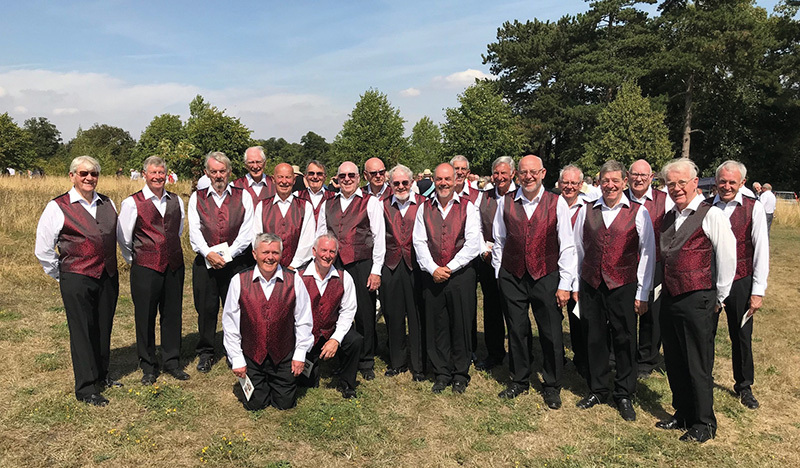 We are looking forward to members of the Corby Male Voice Choir entertaining customers in Willow Place. So far this year the Choir has helped raise over £5,000 for local charities and good causes and was recently named the Most Inspirational Business at the Corby Business Awards 2018. They will be performing in the former Pep & Co unit in Willow Place. 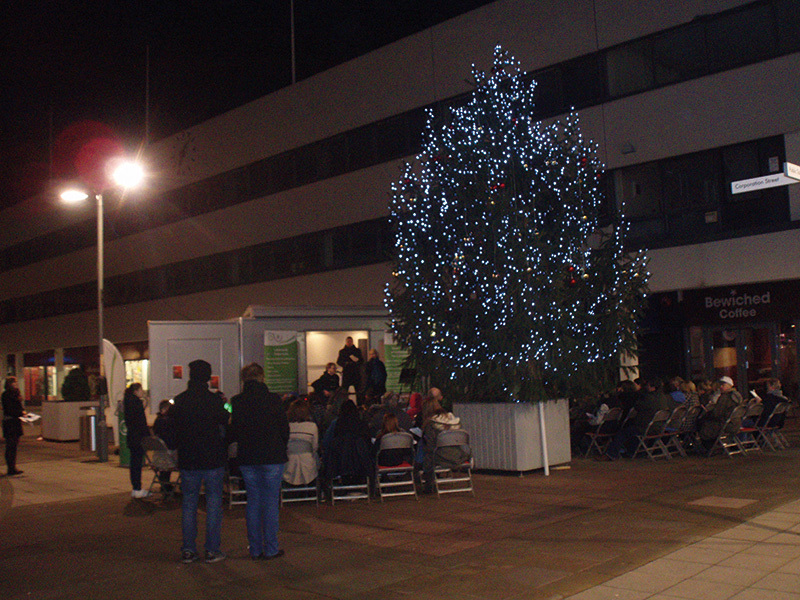 Join in the carol singing with Corby churches around the Christmas tree in Corporation Street. Corby’s first ever illuminated Christmas Carnival promises to make this Christmas in Corby really sparkle! 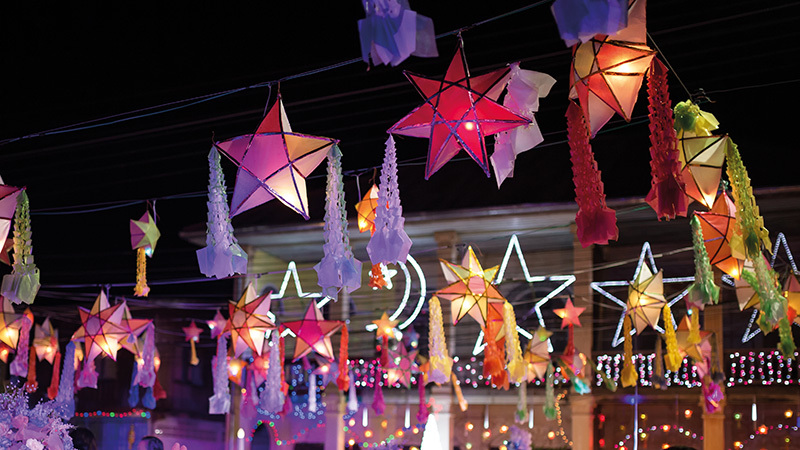 Watch the parade as it wends its way around the town centre streets with a cavalcade of light, dance, music and regal glamour. Come and meet Santa in his own little grotto – make sure you bring your Christmas present list with you! Admission £2, includes gift. 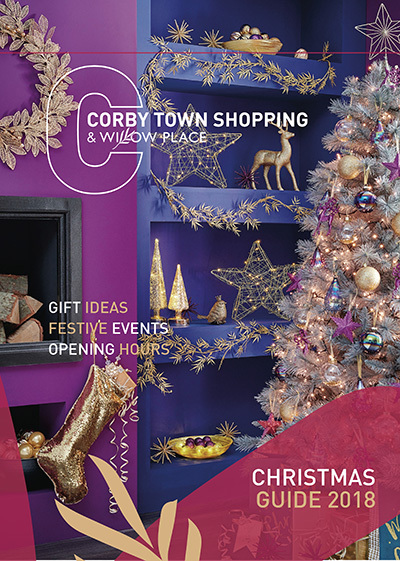 Pick up your FREE copy of our Christmas Gift Guide from Corby Town Shopping and Willow Place stores. 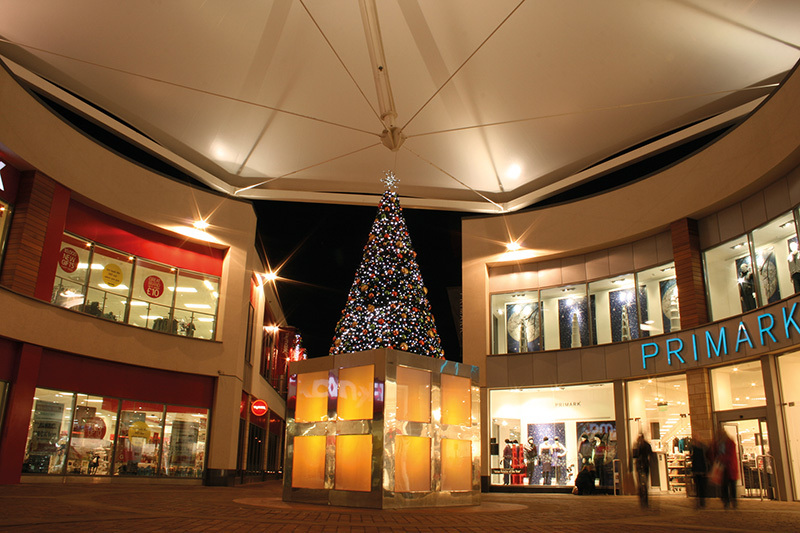 It’s packed with gift ideas for him, her and the kids and includes money-off vouchers to spend in town centre stores!